CFS Members Only 2019 Team Challenge on the horizon! Come join the festivities on April 27, 2019 at Crossfit Springfield. 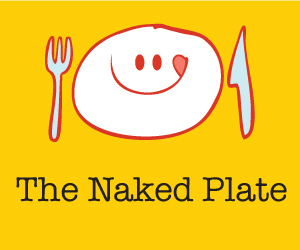 80+ CFS members are signed up to take on our first-ever “Members Only” Team Challenge! Again, this is a 3-person team challenge (3 Men or 3 Women). Longtime members or coaches will serve as team captains and will randomly draw their 2 team members the day of the event. There are 3 Divisions: RX / Scaled / Novice. There will be 3 Events taking place the day of the challenge – the workouts (and division variations) are listed below. 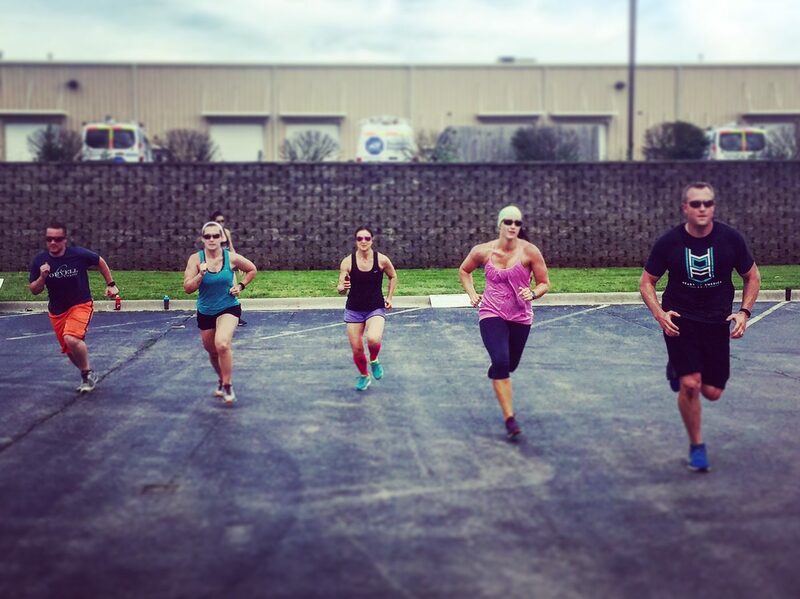 We’ll have a gym social w drinks (byob) and food (potluck style) directly following the final workout. Try to finish the meters prescribed within the time frames. If you miss this meters go to scaled versions. You will score your 400 meter run only. You will partition reps as needed. In a team of 3, one partner works at a time. Break up the work as needed (except for the run, which is done together). 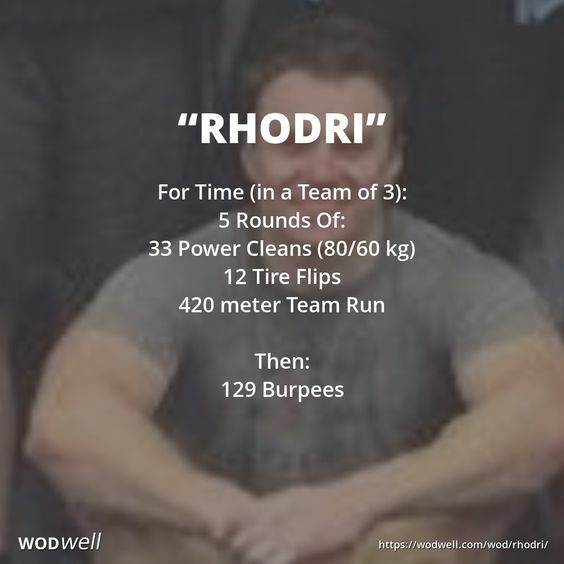 Rhodri Thomas was a friend of CrossFit Aberdeen (Aberdeen, Scotland), lost to a tragic case of undiagnosed stomach cancer. Rhod was 35 when he passed on 11 April, 2013. Times 3 becomes the rep scheme 33-12-42. Rhod came to 129 Classes during his time at CrossFit Aberdeen. Rhod is is survived by his wife and two children.